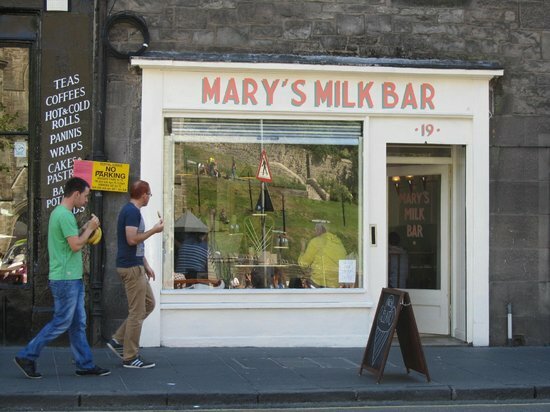 Mary's Milk Bar: castle view! 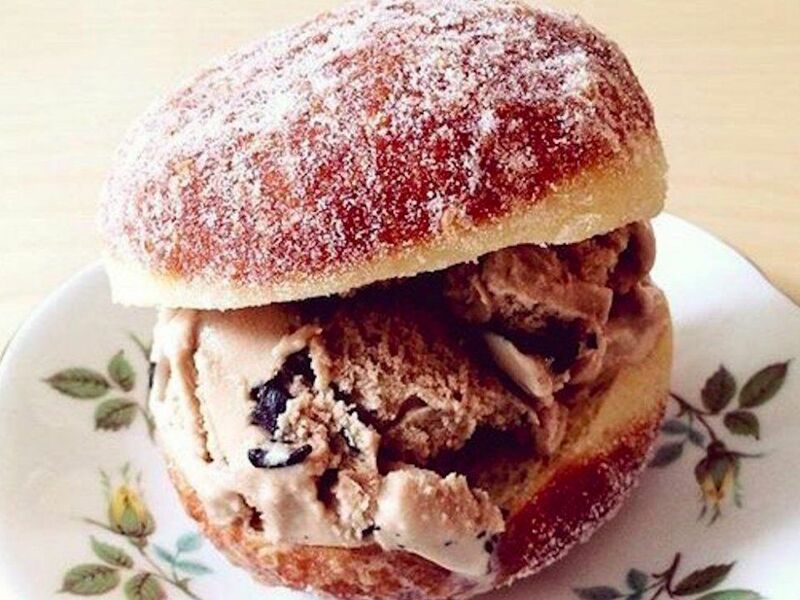 Stop whatever you're doing right now. 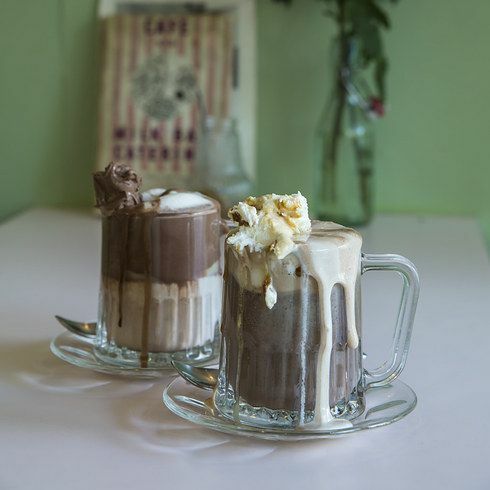 This is very important: You need to check out these gloopy, luscious ice-cream-filled hot chocolate floats. 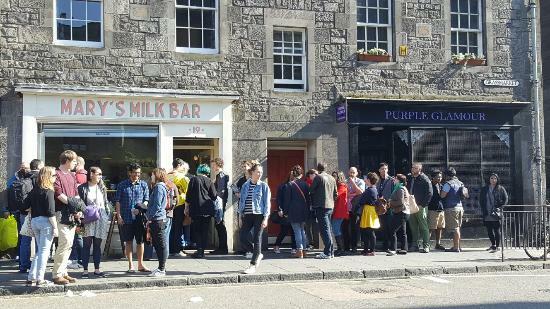 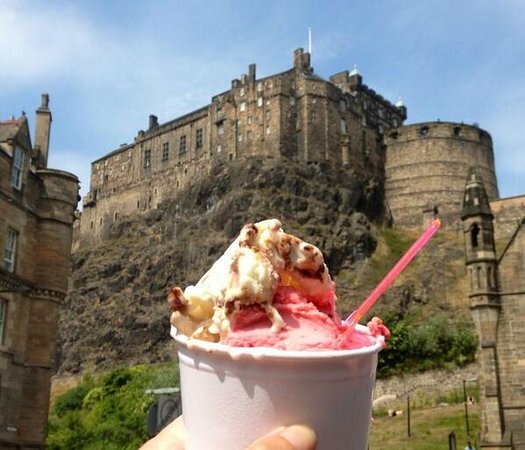 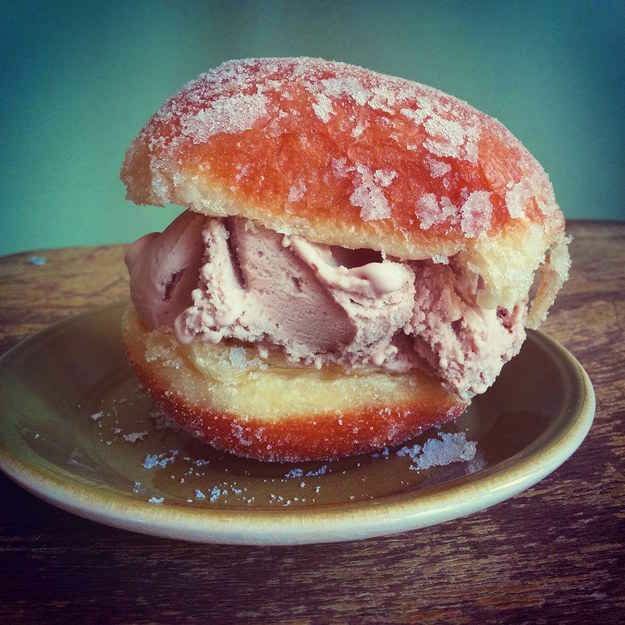 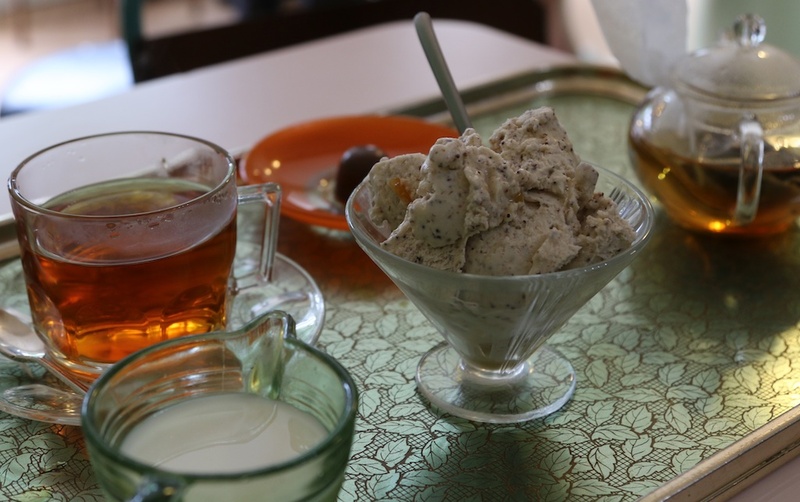 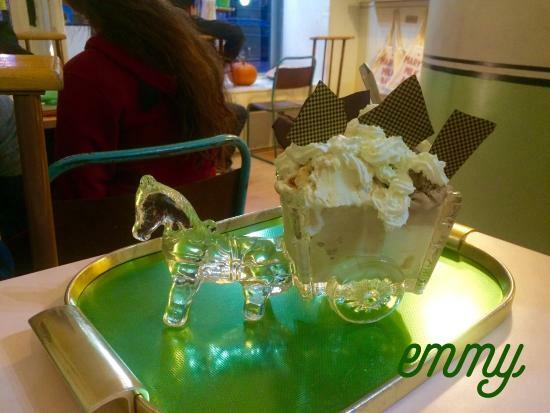 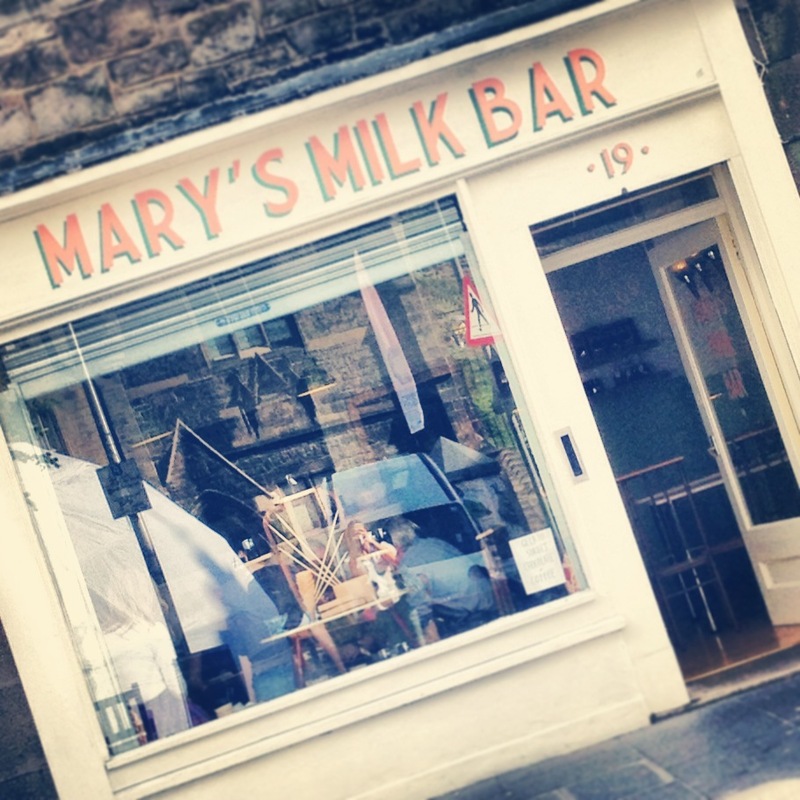 Mary's Milk Bar in the Grassmarket is a retro ice cream parlour. 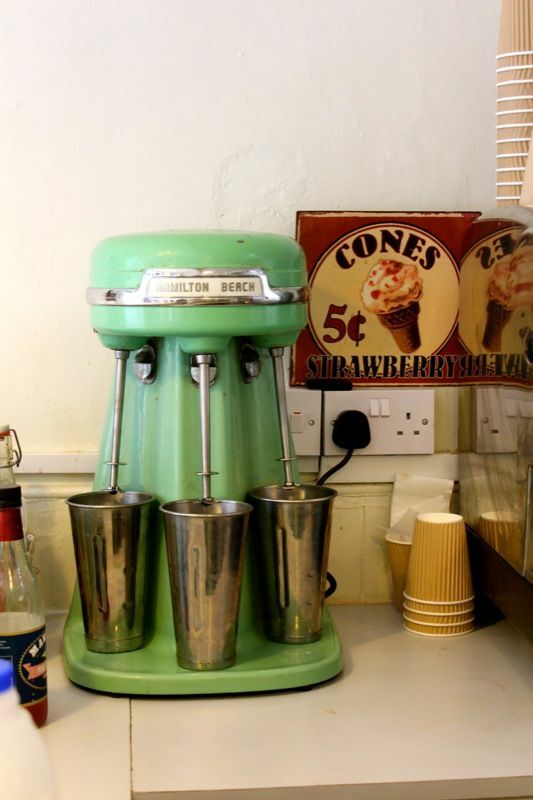 However, it is a much smaller operation that has won my heart. 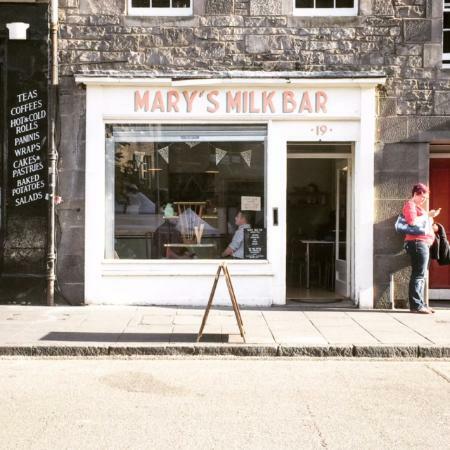 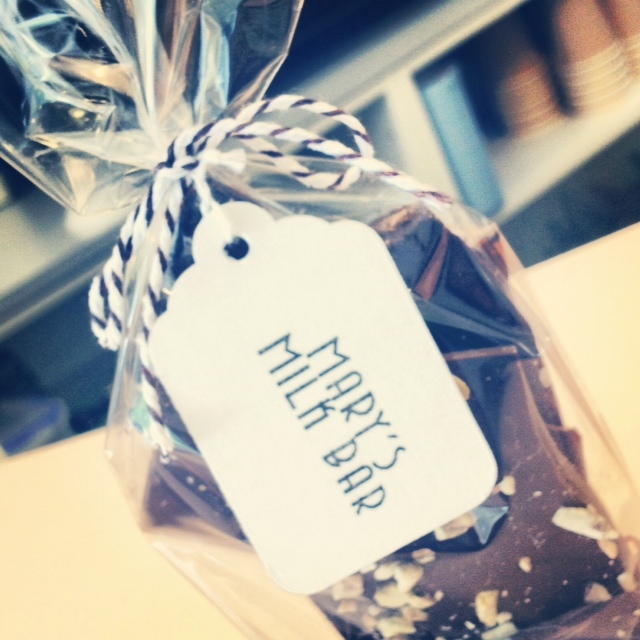 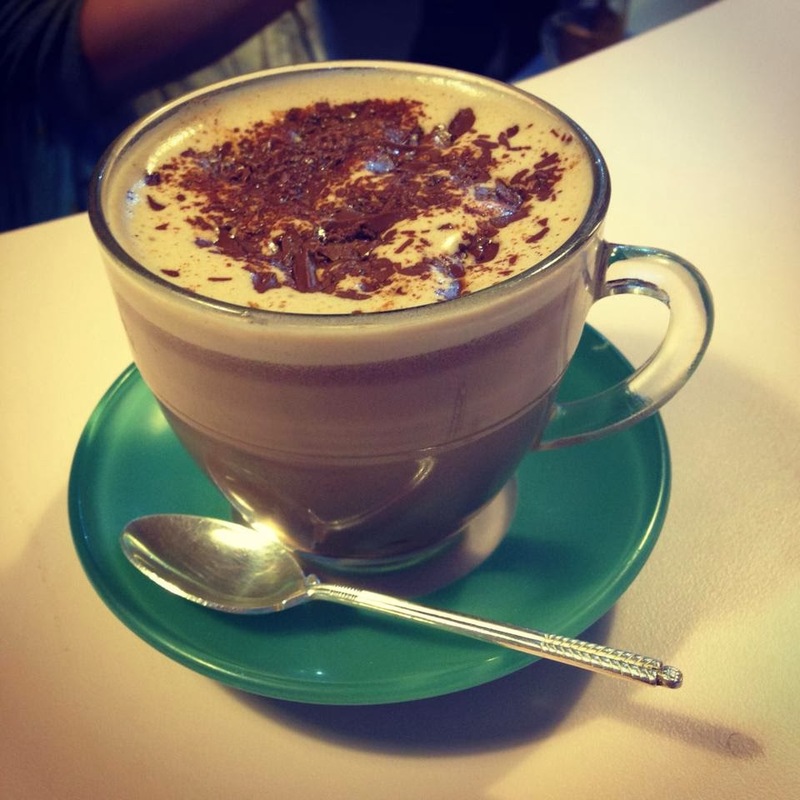 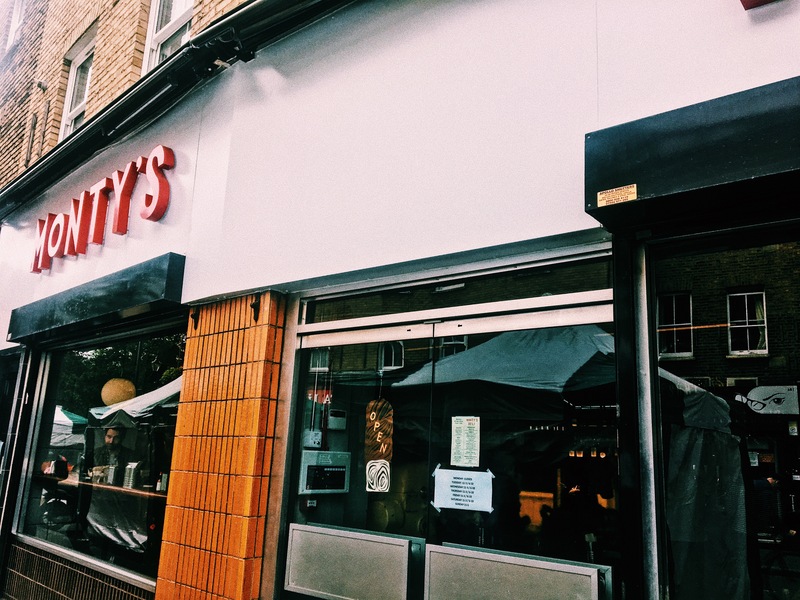 Mary's Milk Bar opened last summer in the heart of the capital and it is a real retro treat. 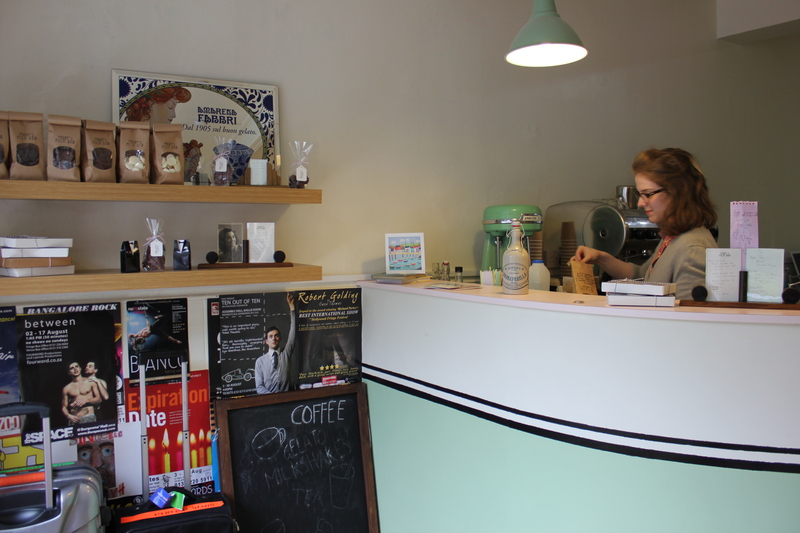 Mary serving gelato from behind the counter. 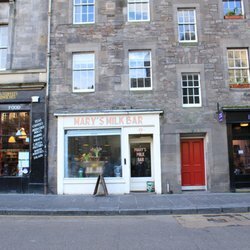 Mary's produces some of the best ice cream I've ever tasted. 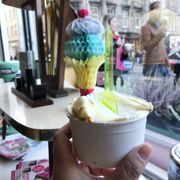 If you like ice cream you've got to check this place out. 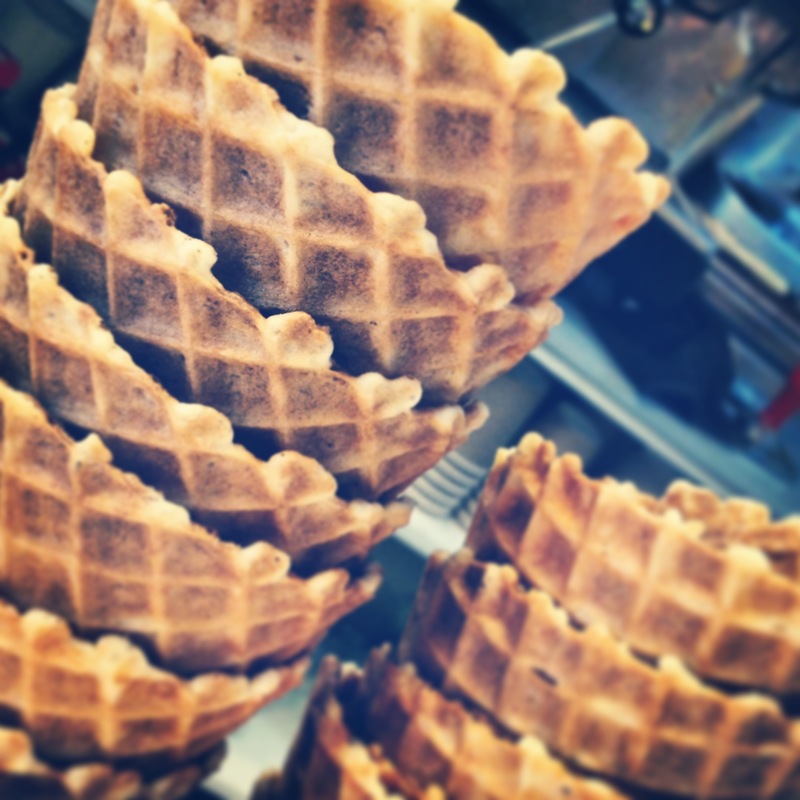 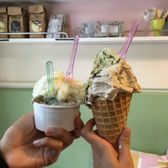 An example of delicious daily gelato offerings! 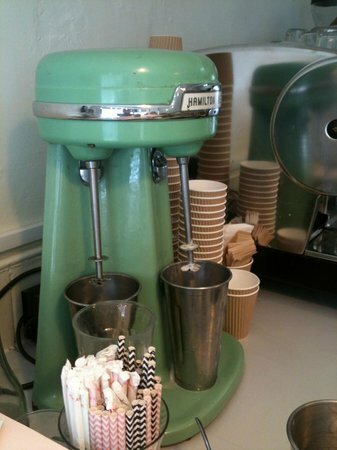 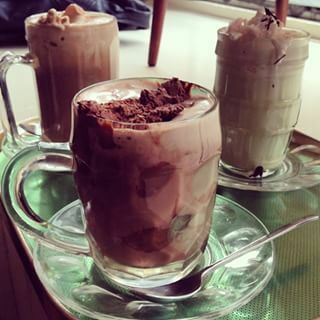 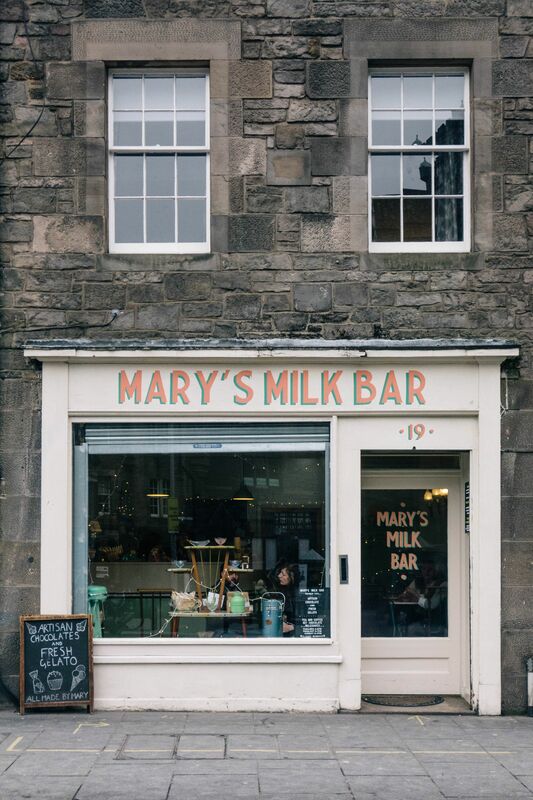 Cute retro style place Photo of Mary's Milk Bar - Edinburgh, United Kingdom. 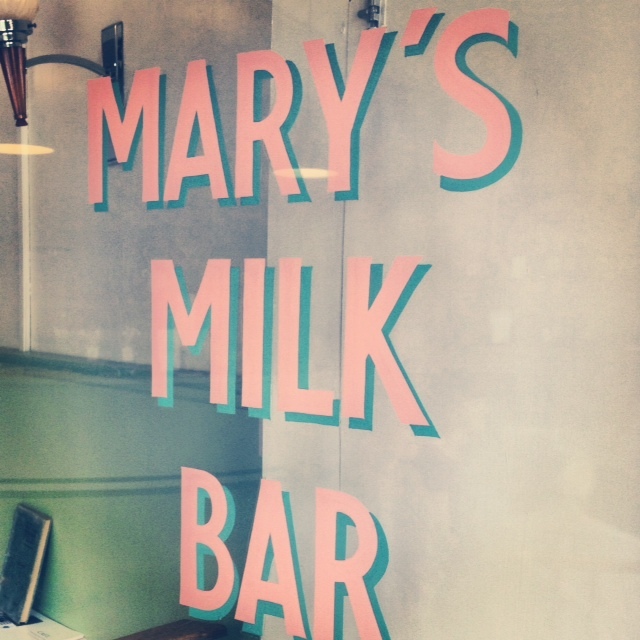 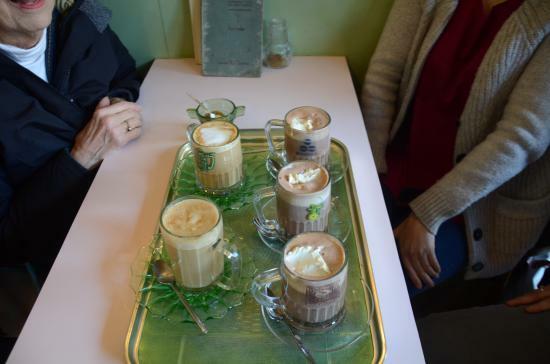 Mary's Milk Bar is incredibly cozy and old-fashioned. 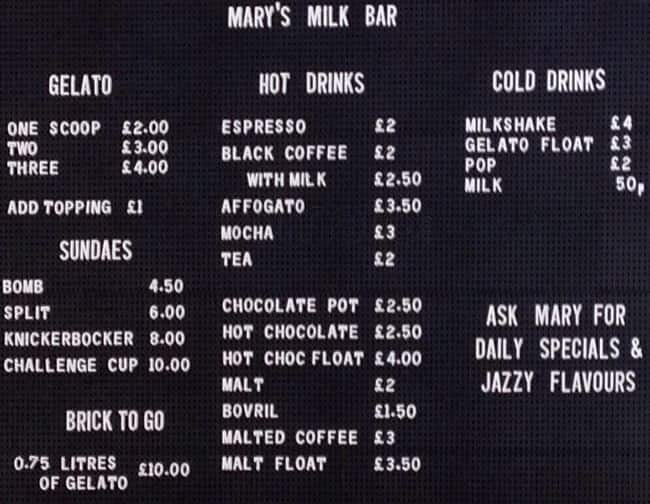 Milk Bars, which promoted wholesome milky products, were popular in Britain between the 20s and 60s. 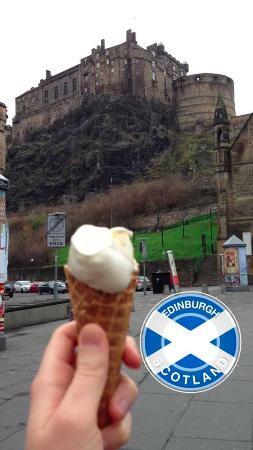 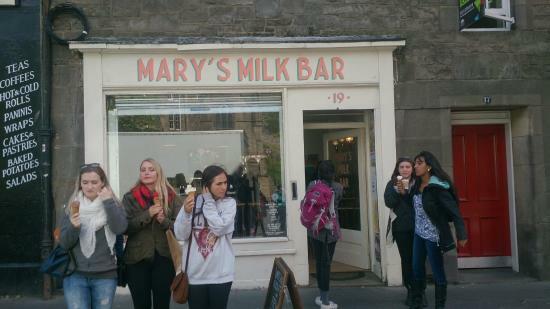 Photo of Mary's Milk Bar - Edinburgh, United Kingdom. 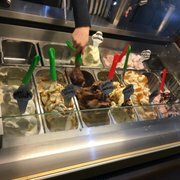 The day's selection. 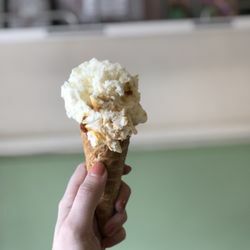 Mary's Milk Bar Baked fig ice cream. 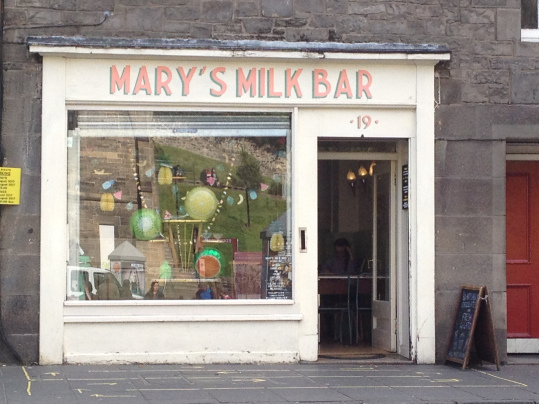 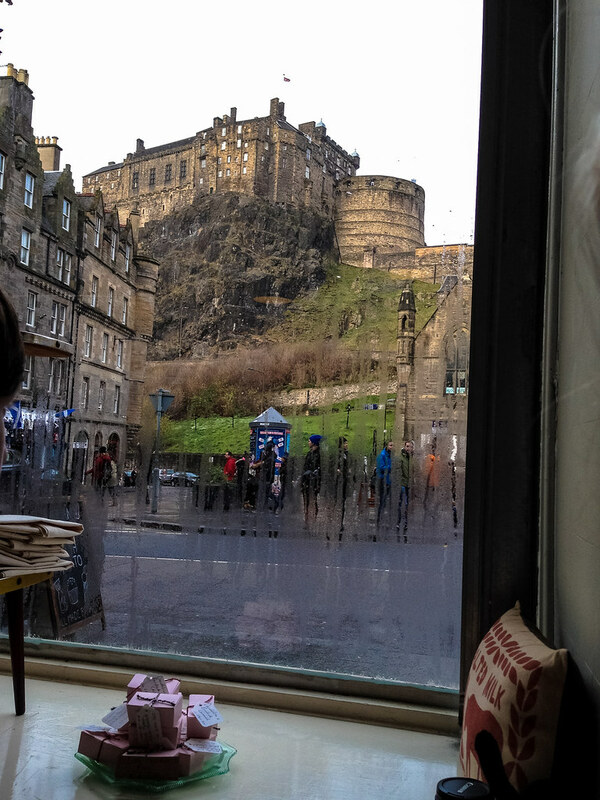 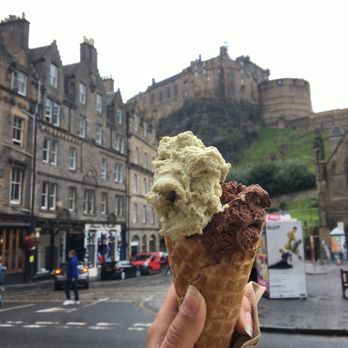 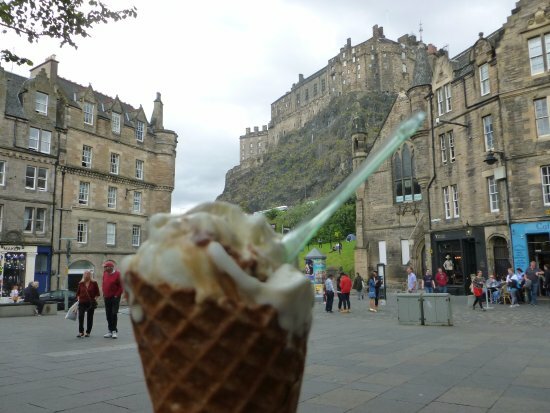 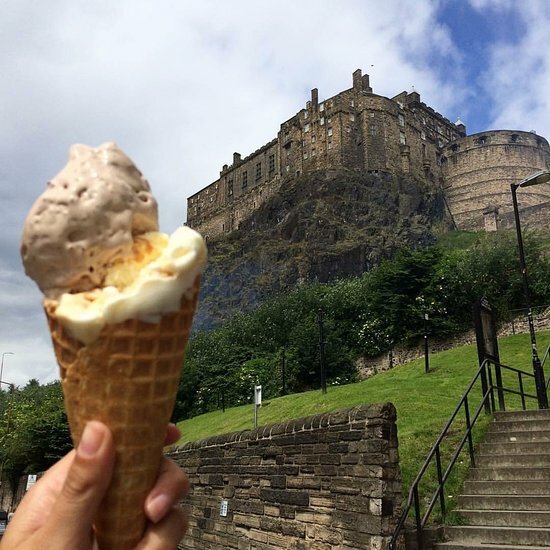 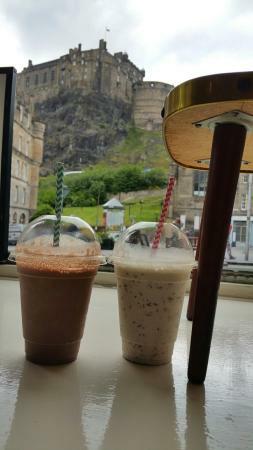 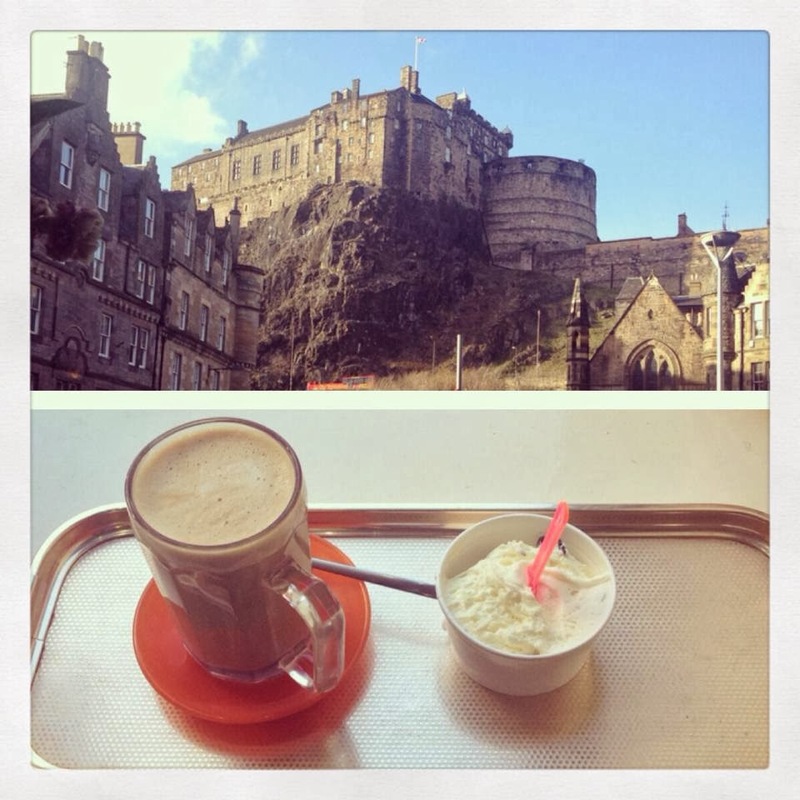 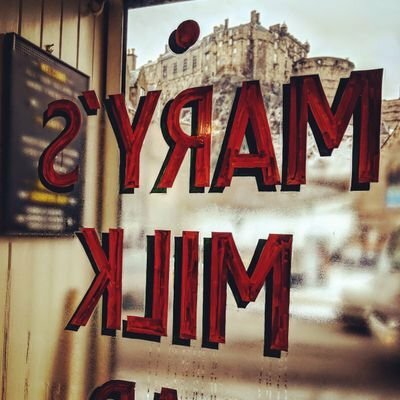 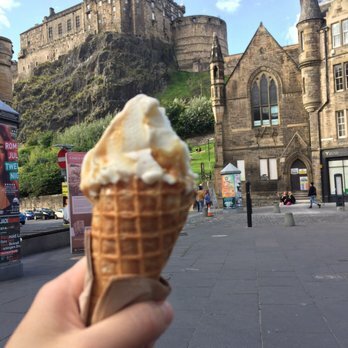 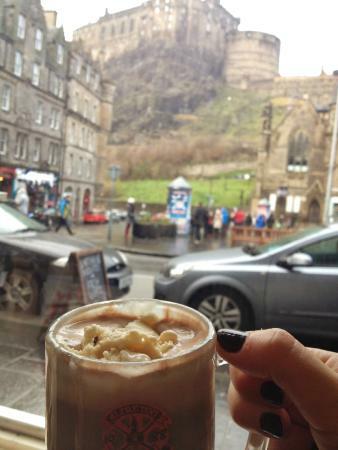 Little did I know that I would stumble over this little miraculous 1950's inspired gem – Mary's Milk Bar, with its magnificent view of Edinburgh Castle. 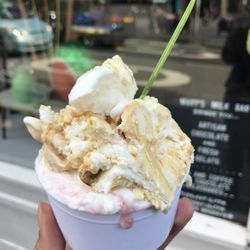 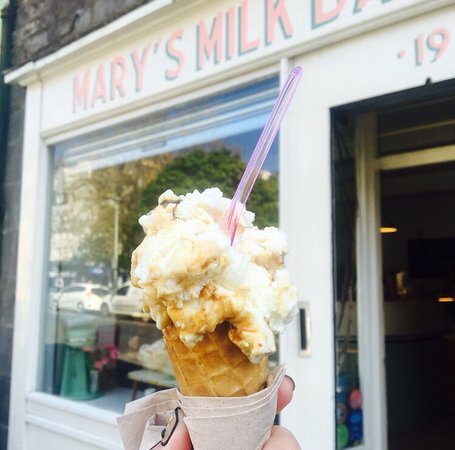 Salted caramel Photo of Mary's Milk Bar - Edinburgh, United Kingdom. 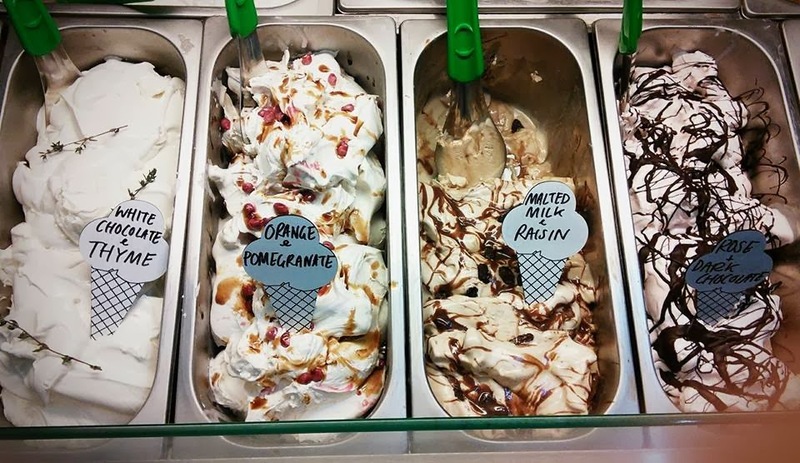 Some delightful selections today. 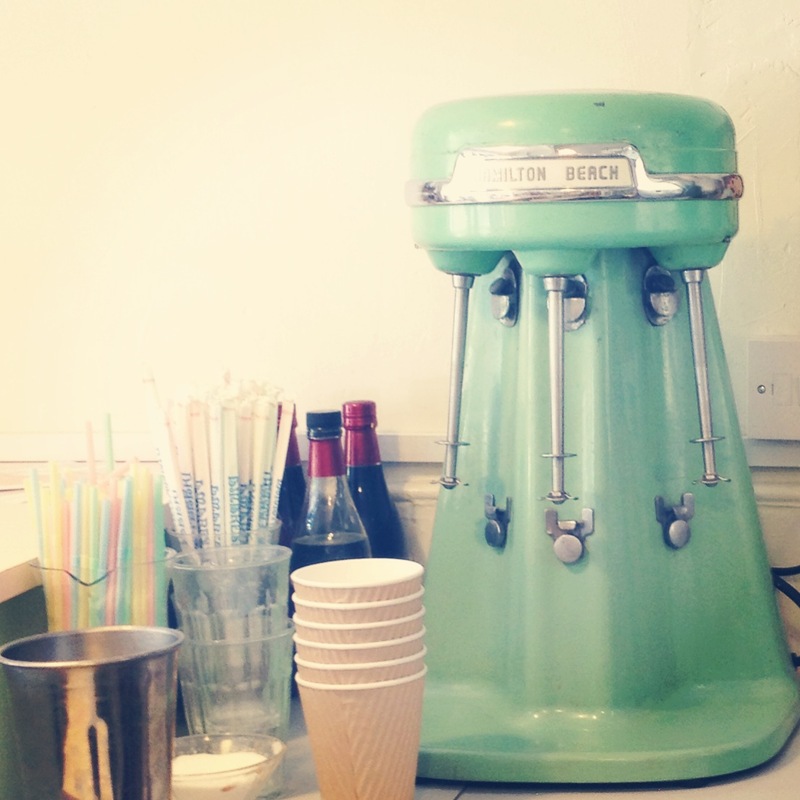 I love retro furniture and Monty's did not disappoint. 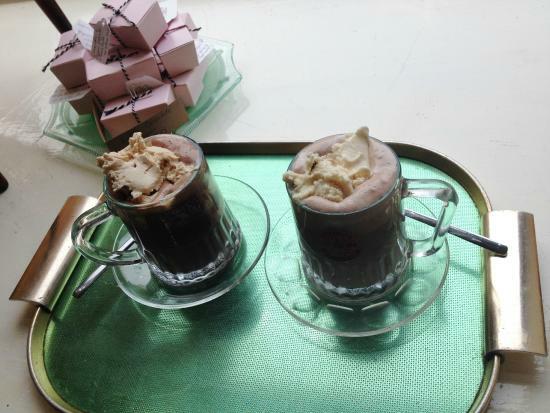 There was dar wooden chairs, tables and a big old fashioned bar in the middle. 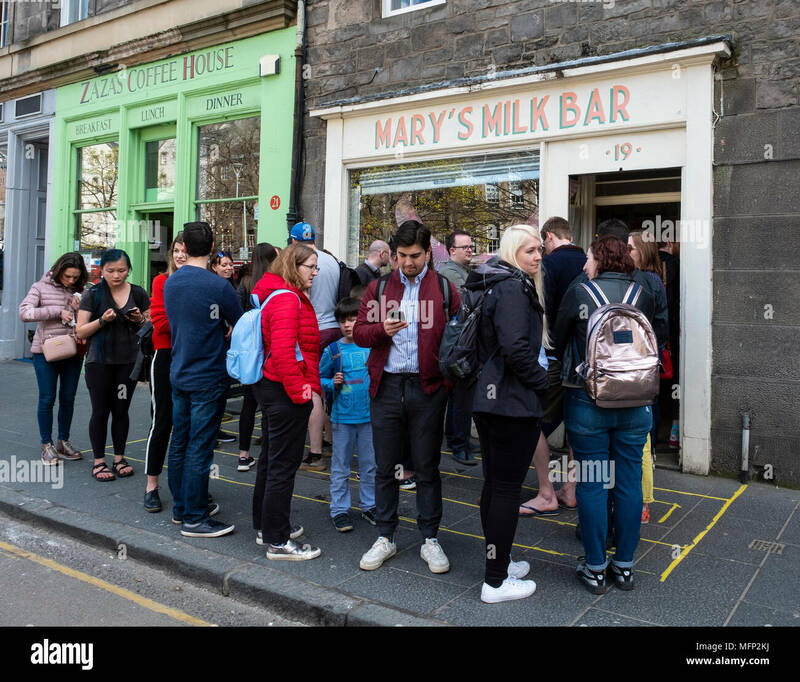 Ice Cream served inside a doughnut at Mary's Milk Bar near Edinburgh Castle, Edinburgh, Scotland. 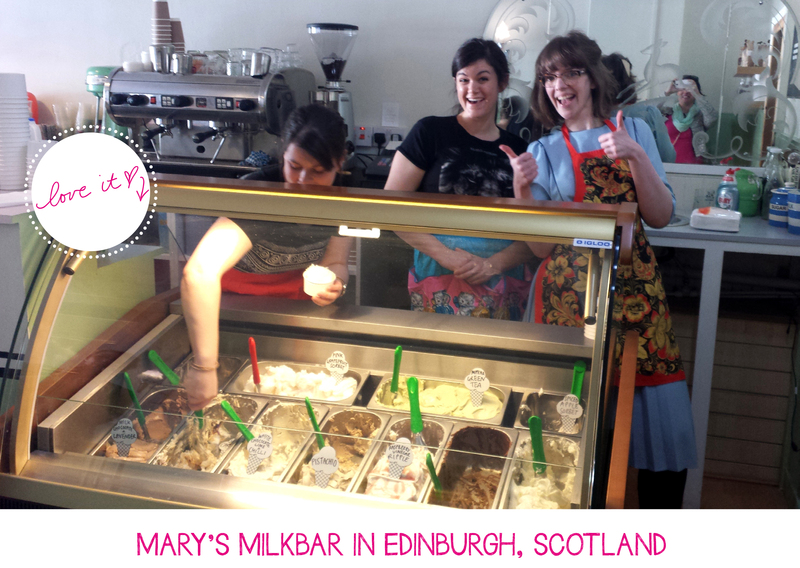 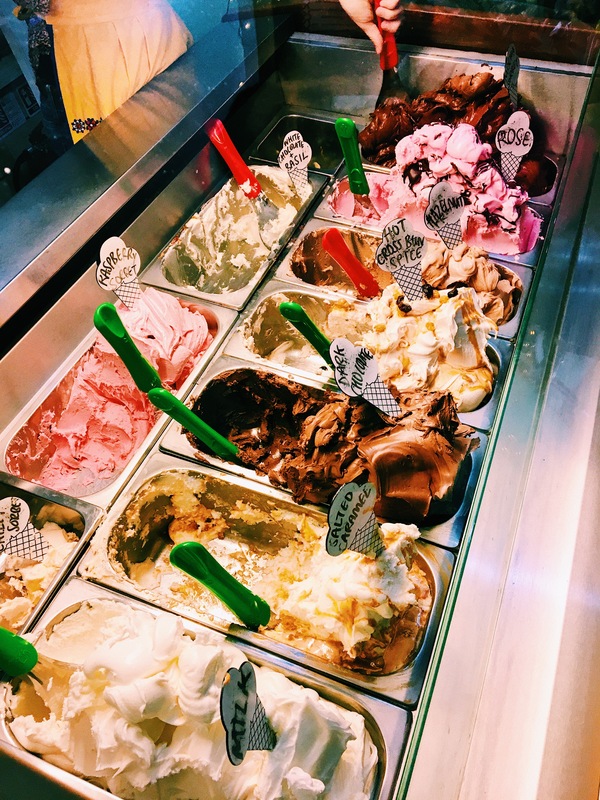 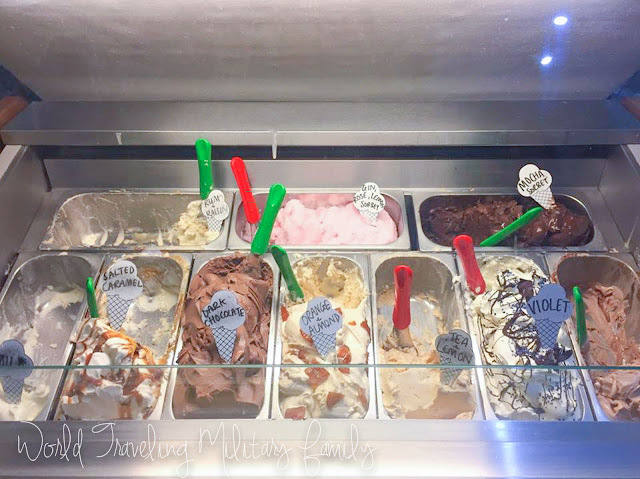 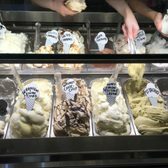 Mary's Milk Bar– Mary trained in gelato in Italy (as one does), so you can be sure its authentic, but her flavours are truly original. 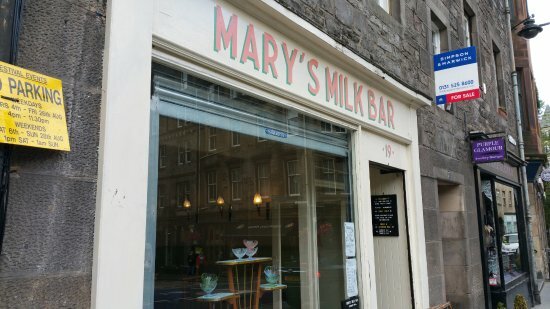 I made it a point to stop by Mary's Milk Bar where they serve homemade gelato and have some unique flavors. 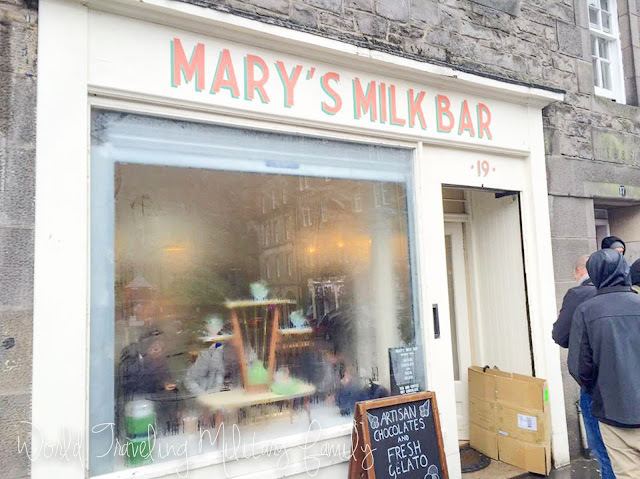 Bring € as it's cash only there. 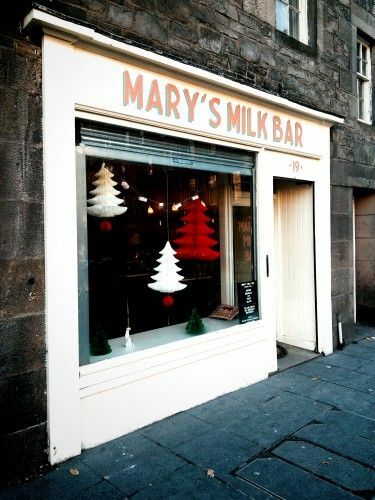 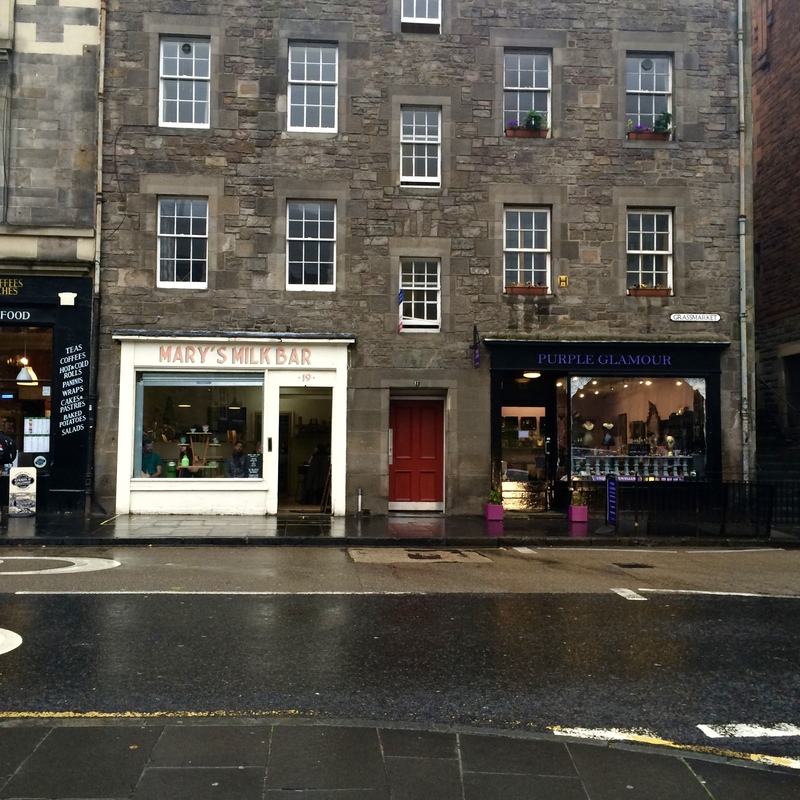 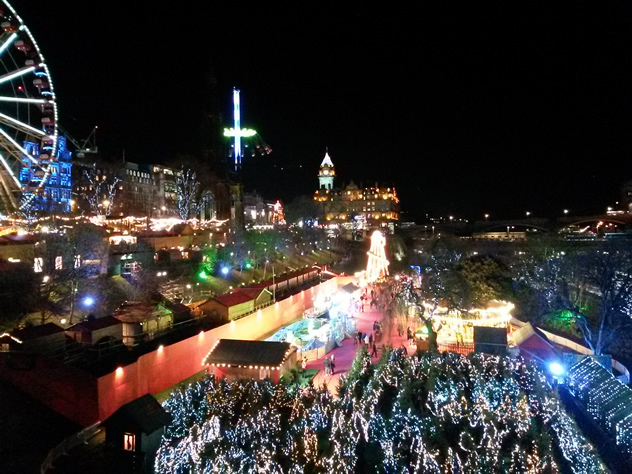 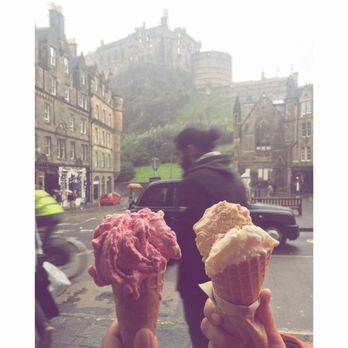 Photo of Mary's Milk Bar - Edinburgh, United Kingdom. 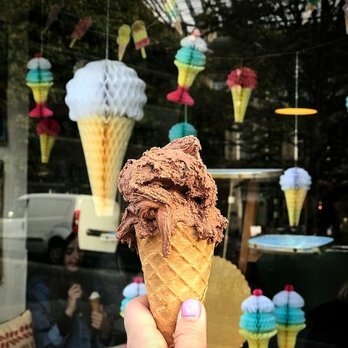 Three Scoops.